Today I’ve been in northern Thailand. The one and a half hour drive between Chiang Mai and Lampang is made easy and pleasant by an immaculate road, which cuts through low forested hills and verdant countryside. 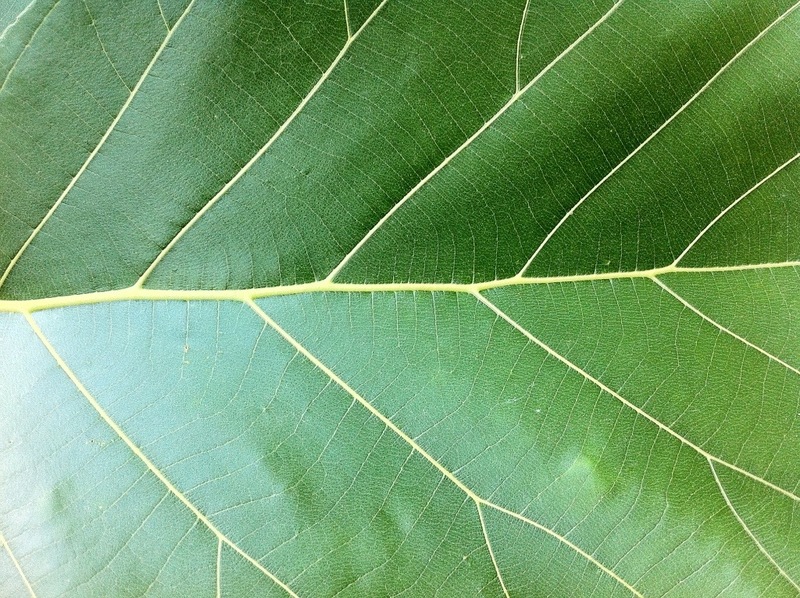 The ability of nature to engulf all is nowhere more evident than here, where warm temperatures and plentiful rain help to produce rapid growth and huge leaves. In the forests lining the road, some trees are completely shrouded by vines. 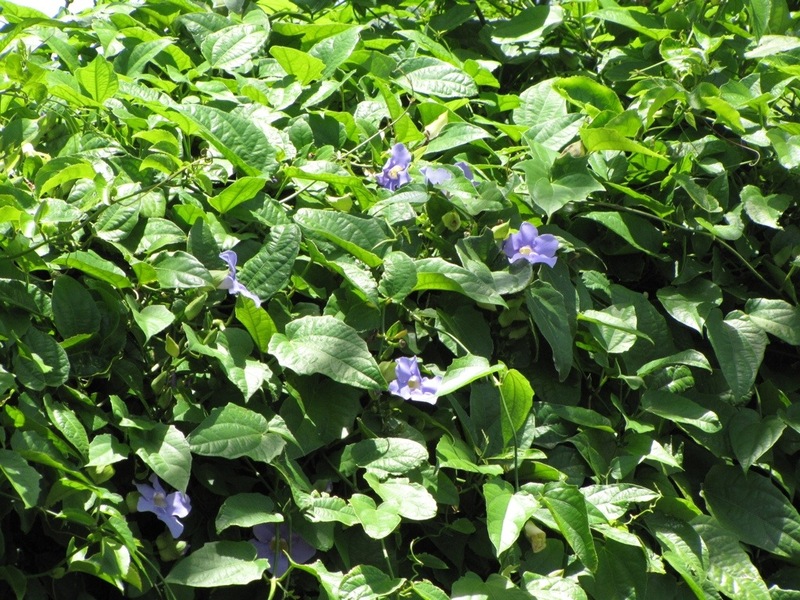 Given the pale blue flowers, I am guessing some of these rampant climbers were Thunbergia laurifolia, the laurel clock vine or blue trumpet vine, an invasive species from India, which has become a weed across the tropics. 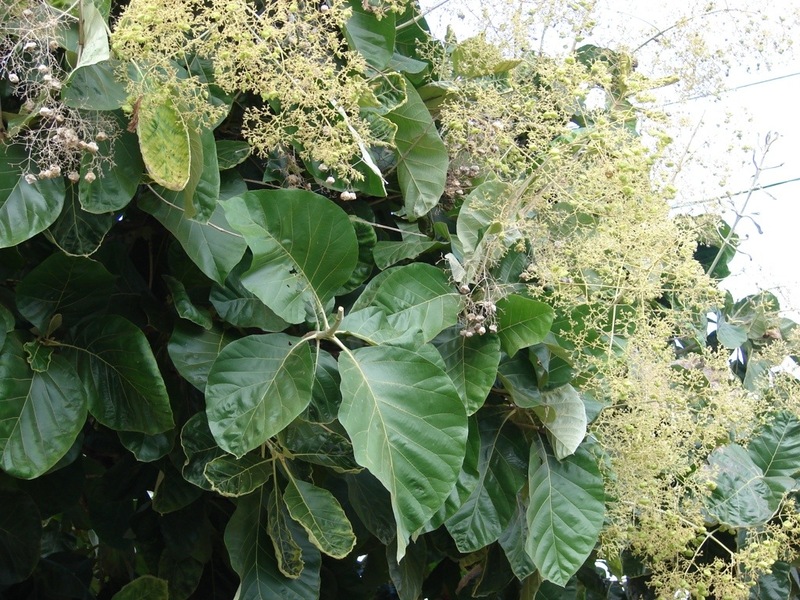 Much of the road was lined by Tectona grandis, its huge rubber plant style leaves (see above and below) topped off by panicles of greenish white flowers. Most of us know this tree better as teak and it’s especially prevalent in these parts of Thailand and neighbouring Burma. In dry seasons the leaves drop after flowering, but Thailand is experiencing such a wet year that they might just hang on. The rice fields certainly looked like they’d deliver a good crop. We stopped at a stall by the roadside to buy some longans – a fruit I particularly like, a bit like a lychee, which just happened to be in season. Not something I’d find at home. Back in Chiang Mai we enjoyed a brief lunch in the shade of tropical plants, imaginatively decorated with plastic macaws, squirrels and life-sized deer. 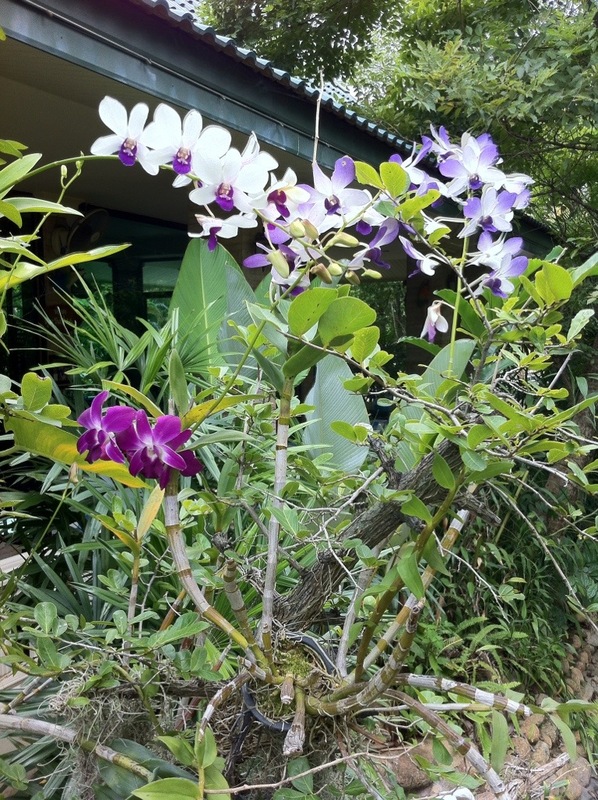 A pond with fountains created a soothing sound in the background, and of course there were lots of orchids. It just wouldn’t be Thailand without them. I’m finding these particular posts interesting because I lost an uncle in Burma in WWII. The travelog you are providing is very informative. 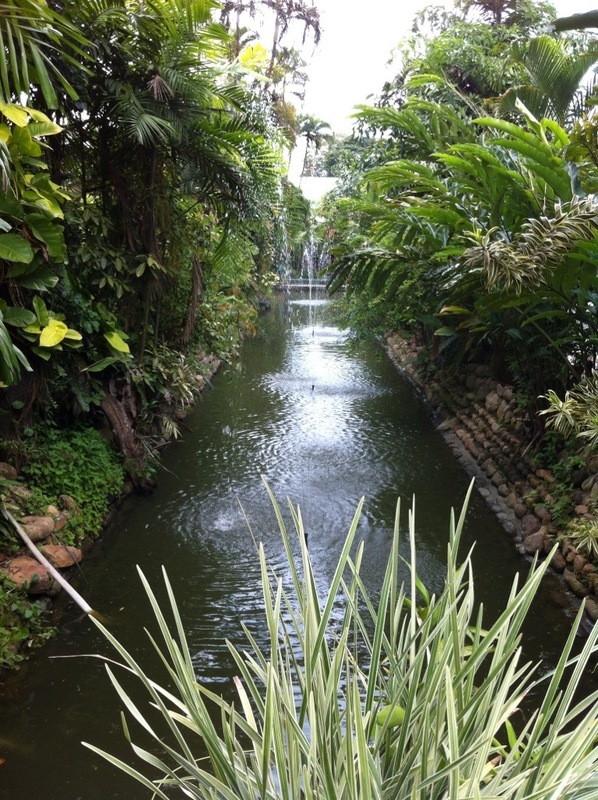 The pictures of the pond and orchids are beautiful. Be safe. Hi Judy! I was indeed relatively close to Burma yesterday – a fascinating country. 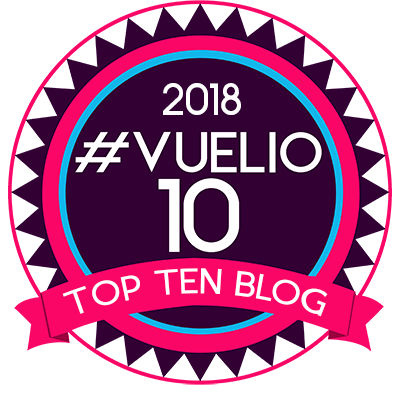 We are going there on holiday at the end of October for 2 weeks, so hopefully I can write some more posts you’ll enjoy. Do you know where your uncle was stationed there? Thank you for asking. My Uncle John was a crew member of a B-24 on the way from Pandaveswar, India, to Moulmein, Burma, in October 1946. They were attacked by enemy fighters and crashed into the Bay of Martaban (per letter from War Dept.) His death is memorialized on the Tablets of the Missing at Manilla American Cemetery, Philippines. If by any chance you get ear the Bay of Martaban, I cannot tell what it would mean to see a picture. Have a safe trip, and I’ll look forward to your posts wherever you are traveling. Thank you.